A good book can be hard to find, even more so one that’s Native-focused. When I was young and would get into trouble, my dad wouldn’t ground me. Instead, he’d often give me a topic to research or a book to read – always on Lakota culture – and have me write a short paper on what I learned. 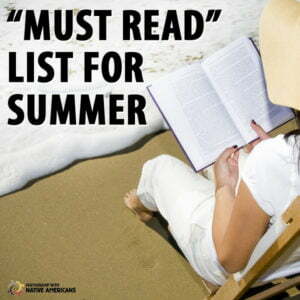 So, I have a couple of recommended books you might consider diving into this summer, an old favorite and a new release. “Black Elk Speaks” by John Neihardt is one of the first books I ever read and what I consider a cornerstone of Native works. Written in 1932 and sometimes referred to as a spiritual autobiography, the book is a recounting of conversations and interviews with Black Elk, an Oglala Sioux medicine man. Black Elk lived through an incredibly transforming period for Native Americans at the turn of the 20th century. A good friend of mine recently recommended “There There” by Tommy Orange, a creative writing instructor at The Institute of American Indian Arts in Santa Fe, New Mexico. This book was released last month and is already a New York Times Best Seller. “There There” follows Native Americans in California struggling with various challenges, and Orange uses traditional storytelling to hook readers in, before leading into more complex themes of the modern urban Indian. The book goes beyond Native history and perceptions and into how we reconcile the past with the themes of today. Orange offered his perspective on telling these stories in a recent interview. I’m only a couple of chapters into it, but so far, it’s one of the better modern works of Indian life I’ve come across. It’s more common to find romanticized versions of Native history and stories. 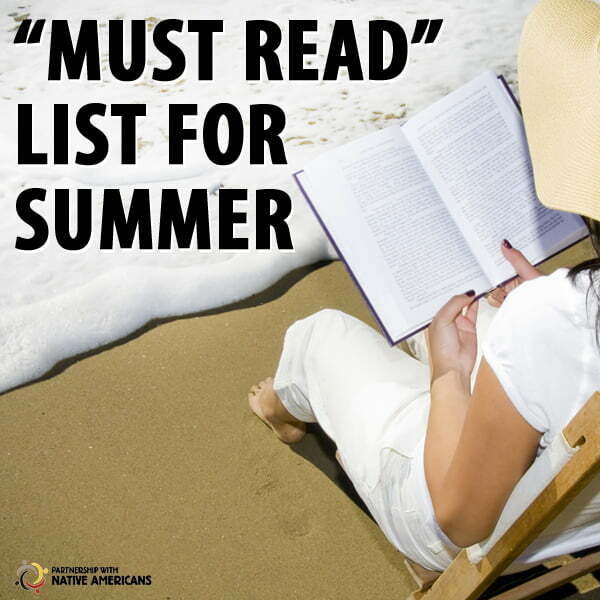 These recommendations offer both a historical and modern theme that gives insight into present-day Native life. Happy Reading! This entry was posted in Humanitarian and tagged "There There", Black Elk Speaks, New York Times best seller, reading list, Tommy Orange. Bookmark the permalink. Trackbacks are closed, but you can post a comment.